The Surrey Karate Academy is run by Sensei Fernando Mahamud (3rd Dan), assisted by Mark Woollard (1st Dan) and Brad Candy (1st kyu). 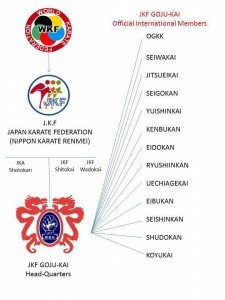 SKA is also mentored by Ben Craft Shihan, (6th Dan) and also a black belt in JuJutsu. Ben was a number of years away from mainstream karate and exploring other disciplines and we are very fortunately that he has chosen SKA as a platform to exploit his MA and karate knowledge. Shihan Ben is a formidable fighter with a wealth of knowledge in martial arts, in general, and karate, in particular. 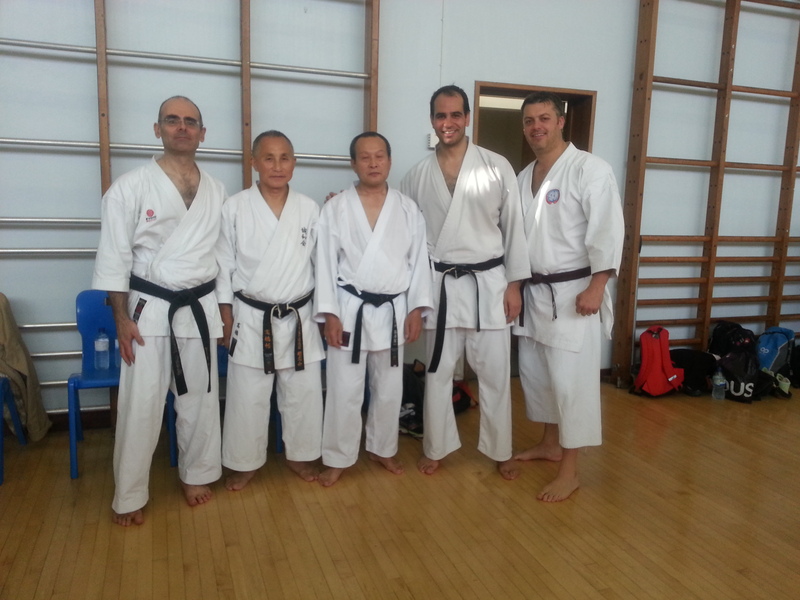 Shihan Ben has joined SKA and follows the academy and has kindly accepted to become our mentor technical advisor. Seiwakai Karate as devised by our style founder,Tasaki Hanshi, is a down to earth, functional and very hard martial karate style. 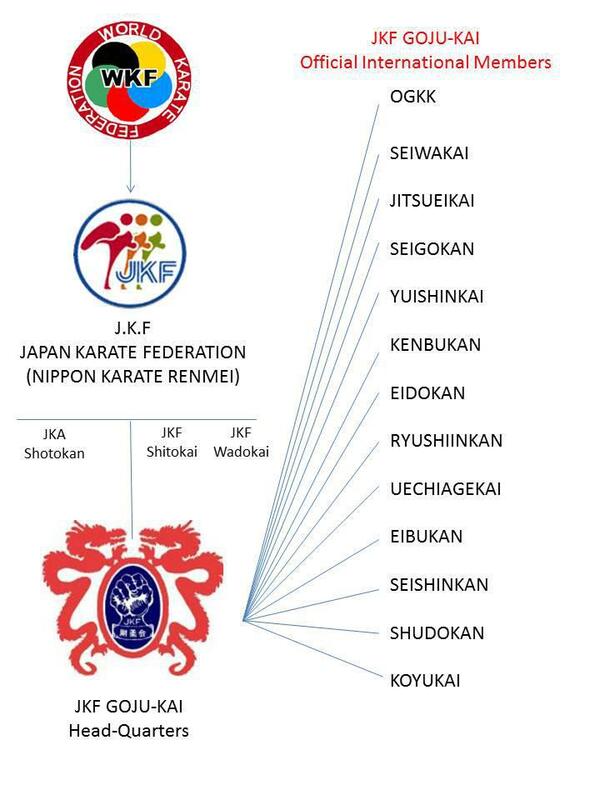 In my opinion, the most complete Karate style within Goju-Ryu and out of the four styles that compose the Japanese Karate Federation: Goju-Ryu, Shito-Ryu, Wado-Ryu and Shotokan.